Inspired to: Take Better Photos - Real life, on purpose. This series is all about the lessons I’m learning + the ways the people in my life inspire me. 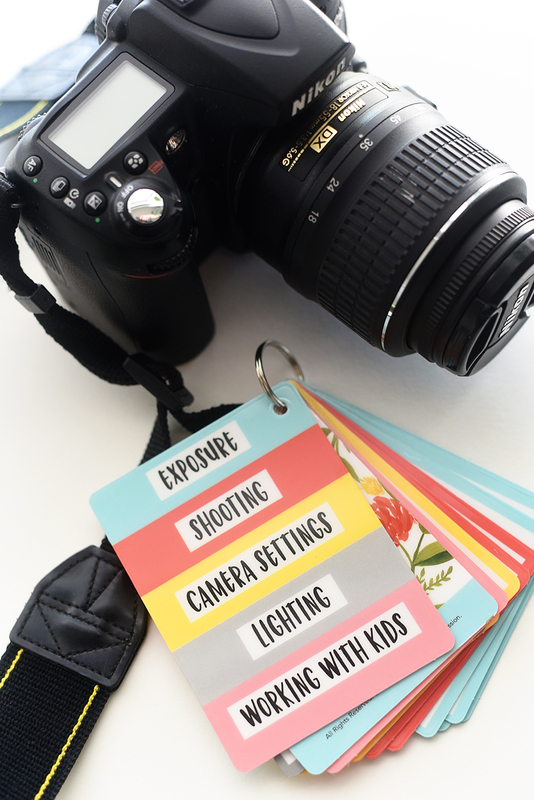 Today I’m sharing how I’ve been inspired (and am learning how) to take better photos. I’ve never taken photography classes. I mean, I’ve had my DSLR for over a decade and love using it, but I obviously still make a lot of mistakes. It doesn’t help that I’ve stopped taking weekly photos of my kids for Mila Mondays like I used to, so I just don’t practice as often. That said, there’s a lot I’ve picked up over the years. I’d like to think I have a pretty good natural eye for good shots. Problem is, I can’t always remember the technical stuff in the moment. She is a professional photographer. She knows stuff. But the best thing about Meg (besides the fact that she brings me nachos sometimes) is that she’s made it her mission to help parents take better pictures of their kids. Because even if you hire a pro for family photos every year, those shots don’t capture the day-to-day moments that are so funny and tender and special. And it’s so lovely to record them! So even if you don’t have a professional photo shoot on Christmas morning while your kids open their presents (because WHO DOES THAT), it doesn’t mean you can’t still have beautiful pics of those moments. 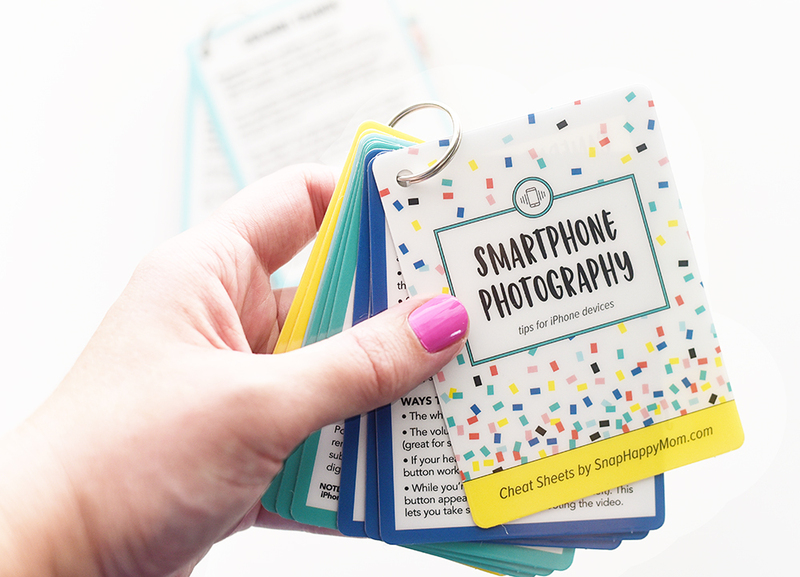 Meg has designed three different booklets that are essentially crash courses in photography. Each one defines photography terms and breaks the technical stuff down to terms that are easy to understand and quick to read. Don’t worry; you don’t have to have a fancy camera to benefit from her wisdom. She gave me the “Smartphone Photography” deck, and y’all. I thought I knew some things but there was new info for me on almost every page. It’s ridiculous. Since we tend to be taking a ton of photos over the holidays, now is the perfect time for me to brush up on my skills. Between dance recitals and family parties and school programs and more, there will be plenty of opportunities for me to practice what Meg has taught me. Better: if you buy more than one deck, the price drops to $25 each. 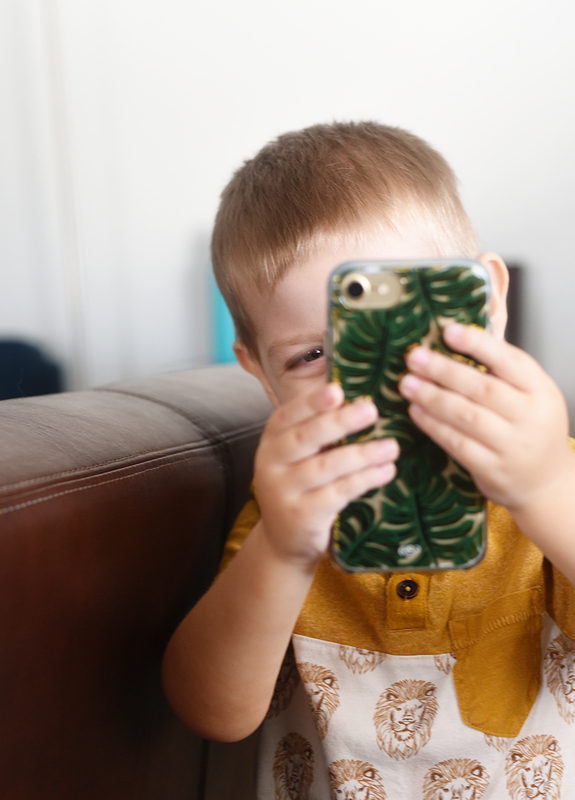 I highly recommend getting the Mom Tips and either the DSLR or the smartphone deck; they work so well together. Even better: Meg is letting me give you a discount! Enter code REALLIFE to get $5 off any purchase. So if you buy all three decks and use the coupon code, you’ll get $90 worth of photography lessons for $20 off. I hate sounding like a commercial. But I genuinely love these things. Wouldn’t tell you about them otherwise. They are absolutely worth the small investment. I can’t even tell you how much good stuff Meg has put into these things. You want them. You will learn SO MUCH. And I’ll be over here practicing right along with you. Better photos, 2019, here we come!